AdvoWaste is Alabama's local alternative to professional, safe and reliable medical waste disposal services. We handle all types of biohazard waste and sharps removal for a wide variety of facilities in AL. Our pricing is simple and straightforward. We have no long term contracts, hidden fees or surcharges. 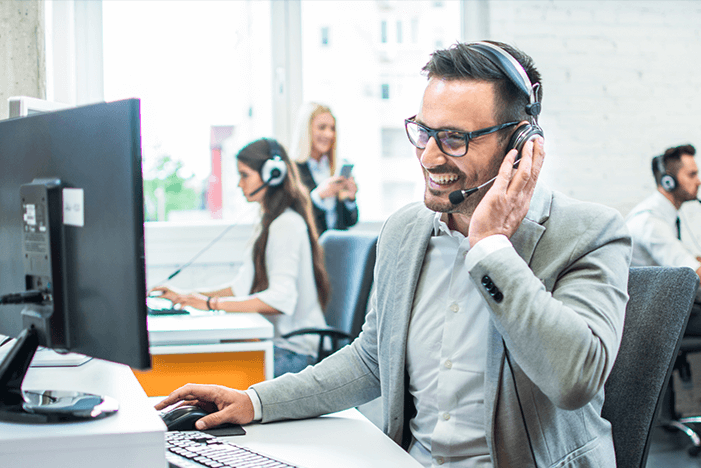 Our Alabama customers love our super flexible "on call" or set scheduled pickup options. We will work around your busy schedule. 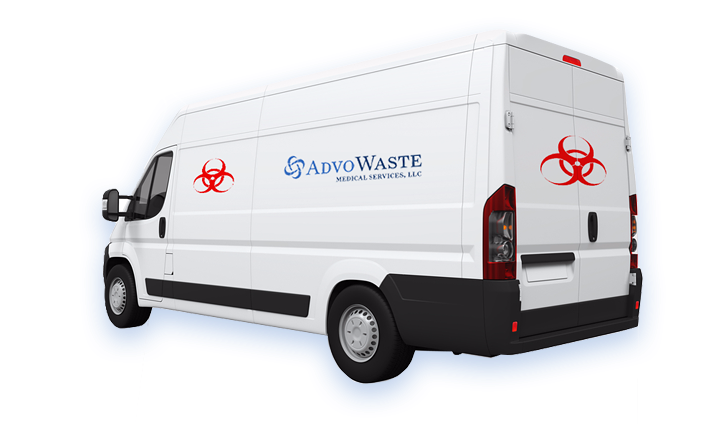 See how Advo Medical Waste Disposal beats the competition in Alabama. Our service is better than the competition. We offer quick and prompt AL medical waste pickup services with the flexibility you need to meet your needs. We guarantee to save you at least 30% off of your current local medical waste disposal service in Alabama. We will provide you with an accurate price with a quick over the phone quote. Alabama is a state located in the southeastern region of United States. It is the 24th most populated state in the US and is nicknamed the Yellowhammer state, after their state bird and also referred to as the Cotton State and the “Heart of Dixie.” Alabama is bordered by Georgia, Tennessee, Florida and Mississippi. The oldest city in Alabama is Mobile, which was founded in 1702 by French colonists. 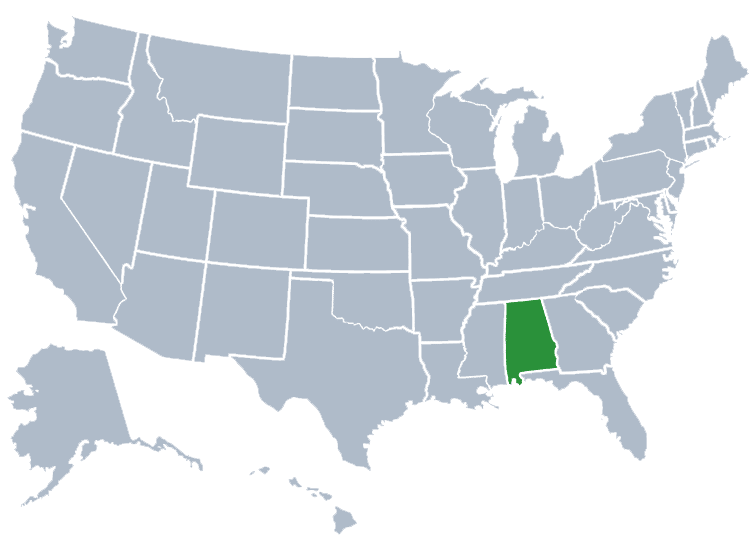 The word Alabama is rumored to have derived from the Alabama language, and the spelling of the word has varied significantly among many historical sources. Some of these names are Alabamo, Albama, Alibama, Alibamu and Alibamou. Alabama is approximately 53,000 square miles with about 3.2% of the area being bodies of water. The climate is classified as being humid tropical with very hot summers and extremely mild winters, and a large amount of precipitation throughout the year and many thunderstorms. Summers in Alabama are reported to be among the hottest summers in the US. Alabama is one of the most religious states in the US and is located in the middle of the bible belt. Approximately 58% of the state’s population attend church regularly. The vast majority of people in Alabama are Evangelical Protestant. It is an alcoholic beverage control state, which means that the state govt has a monopoly on the sale and distribution of alcoholic beverages in the state. Twenty five out of the 67 counties in Alabama are “dry counties” which means they ban the sale of alcohol. The current state of their economy is based on automobile, manufacturing, management, technology, retail, education, mineral extraction and healthcare. The most populous city in Alabama is Birmingham. Birmingham is the hundredth largest city in the United States. Montgomery, the capital, is the second most populous city in the state. Alabama got its nickname “The Yellowhammer State” from the state bird. Alabama has a large Native American presence and officially recognizes nine American Indian tribes within the state. The state seal of Alabama contains map imagery showing the state’s most prized resources - Alabama’s rivers. Alabama was a hub of protest and events during America’s Civil Rights Movement. These events include the Montgomery Bus Boycott, Selma to Montgomery Marches, and the Sixteenth Street Baptist Church Bombing, to name a few. Rosa Parks’ arrest was made in Alabama during this era. Birmingham, Montgomery, Mobile, Huntsville, Tuscaloosa, Hoover, Dothan, Auburn,	Decatur, Madison, Florence, Phenix City, Gadsden, Prattville, Vestavia Hills, Alabaster, Opelika, Enterprise, Bessemer, Homewood, Athens, Daphne, Northport, Pelham, Prichard, Anniston, Albertville, Oxford, Trussville, Mountain Brook, Selma and more.